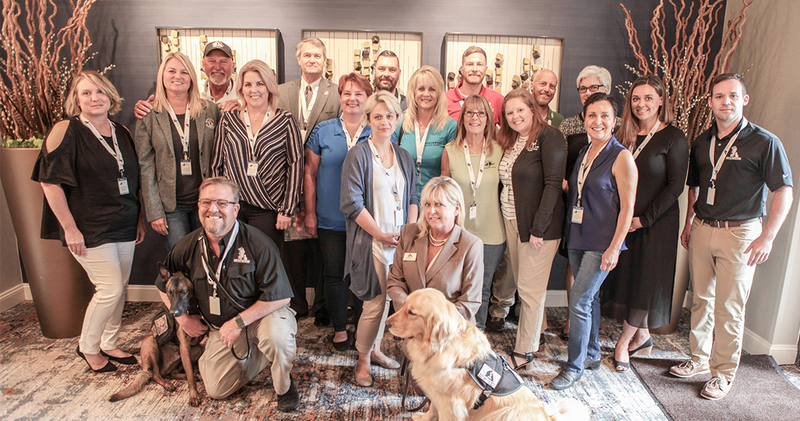 ASSOCIATION OF SERVICE DOG PROVIDERS FOR MILITARY VETERANS – A coalition of non-profit service dog providers for military Veterans suffering from post-traumatic stress, traumatic brain injury, and military sexual trauma working to prevent suicide and improve military Veterans’ mental health. Association of Service Dog Providers for Military Veterans is a coalition of non-profit service dog providers for military Veterans suffering from post-traumatic stress, traumatic brain injury, and military sexual trauma working to prevent suicide and improve military Veterans’ mental health. 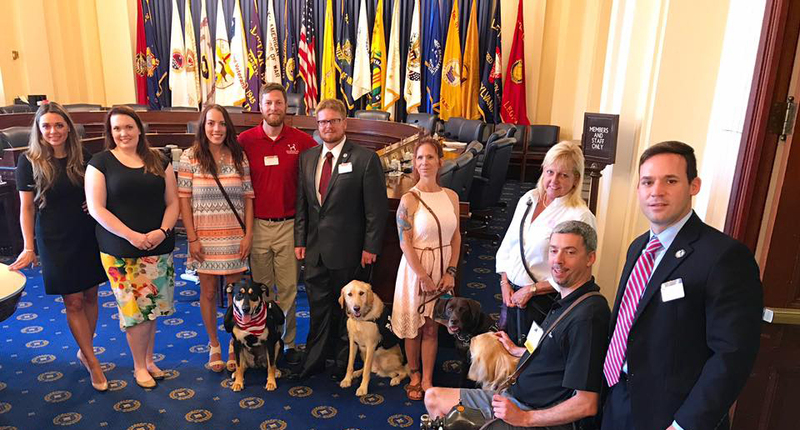 Our goal is to ensure that qualified organizations pair Veterans with the most beneficial service dogs; increase awareness and understanding of the medical evidence that supports the use of service dogs; and advocate for the expanded use of qualified service dogs. 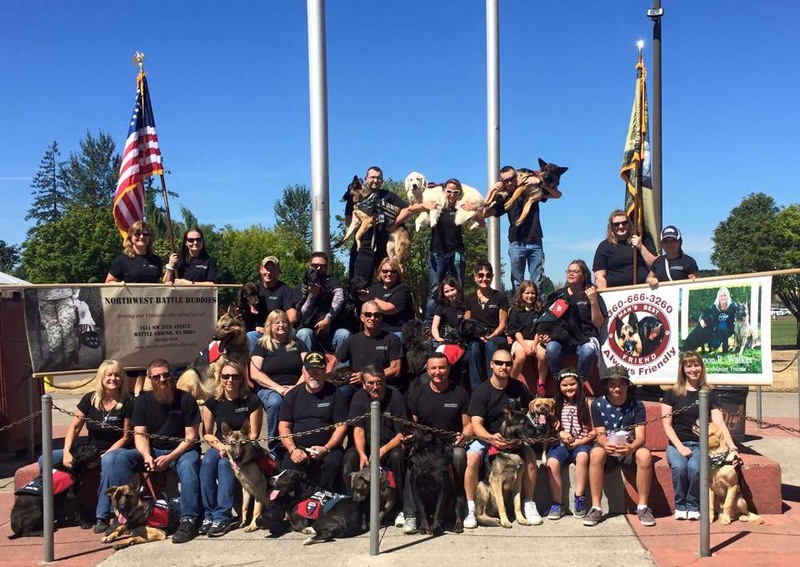 Members are non-profit organizations that pair military veterans with trained service dogs that provide healing assistance in navigating traumatic stress, traumatic brain injury, and military sexual trauma. working to prevent suicide and improve military Veterans’ mental health.